Q.) 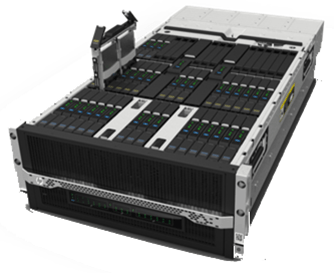 Where can I find a 1-pager describing the HP BladeSystem c7000 portfolio, and is there anything specific to the chassis itself? PreviousThe Real Story: Cisco?s ?one giant switch?